Originally published in 1986, this book was published at a time when the manufacturing structure of advanced economies was transformed. The growing internationalization of production, the rising power of giant corporations and the increasing rate of technological innovation remain key issues today. The impact of these changes is felt unevenly between regions, shown by huge job losses in some places and high-tech based growth in others. Drawing together contributions from economists, geographers, sociologists and management specialists, the problems facing the declining regions are discussed and analyzed. 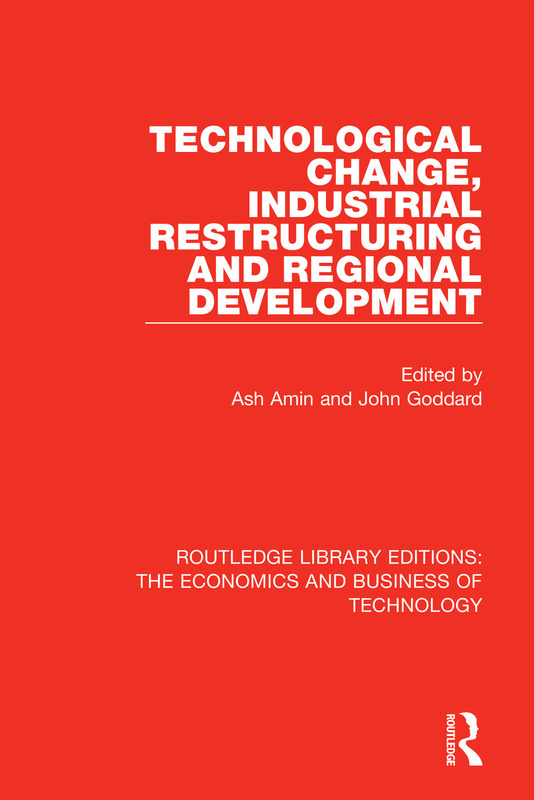 The book will be of interest to researchers, planners and policymakers concerned with the regional aspects of technological change and industrial restructuring.